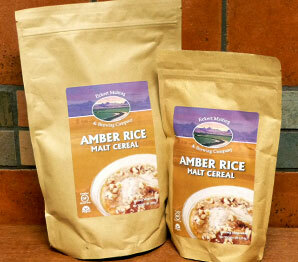 We make Rice Malt Cereal. Available in 1lb and 2lb packages. Just cook in boiling water. A hot meal to start the day. Contact us to find out where you can get this fine product.